Tribes Ascend is the fastest MMO Shooter to date! With a variety of vehicles and game modes, breath taking graphics and its unique shooting mechanics delivering ultimate speed, Hi-Rez Studios builds on the legacy of Tribes. Check out our first look gameplay footage of Hi-Rez’s upcoming multiplayer shooter, Tribes Ascend. Visit the Tribes Ascend page for more info, user reviews, loads of screenshots, and upcoming videos, and subscribe to our YouTube Channel for more quality first look video reviews. When I first played Tribes: Ascend, I totally underestimated the quality of the game’s performance. I’ve played shooters professionally for years, yet I couldn’t hit a damn thing in this game at first. First instincts told me Tribes: Ascend had poor registration. This was a grave mistake! Not only does Ascend have smooth and clean game play, but its registration is spot on. They use a very interesting mechanic for ballistics which was introduced long ago in earlier versions of tribes. I haven’t spent much time playing with this type of shooting mechanics. However, I definitely feel good about Ascend and I think that HiRez Studios released a very unique and powerful game. With a variety of choices and customization options, Tribes: Ascend ranks on my top 10 shooters of all time. 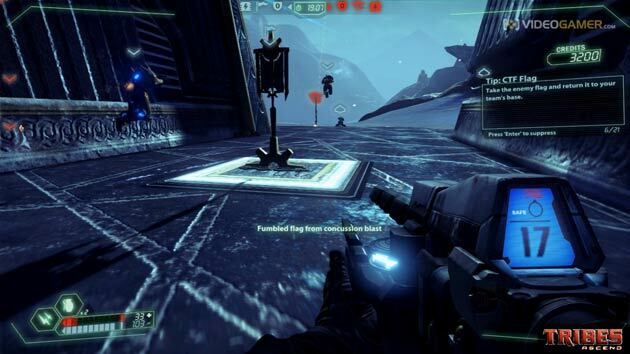 We are giving away a number of Beta Keys and two VIP passes for Tribes: Ascend. If you are keen to get your hands on a Beta Key or want to stand a chance of winning a VIP Pass for Tribes: Ascend, let us know in the comments below, and subscribe to our website and YouTube Channel, or follow us on Facebook or Twitter for details as we release them. 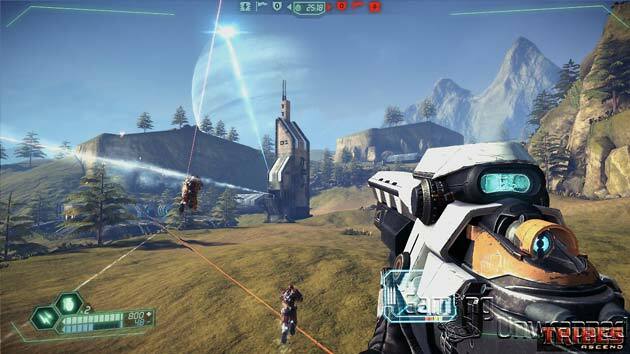 The system requirements for the launch version of Tribes: Ascend have not yet been finalized. However, below are the minimum and recommended system requirements to participate in the Tribes: Ascend Closed Beta. Note: Due to potential programming changes, the Minimum System Requirements for Tribes: Ascend may change over time. Die game lyk nogals Awesome! PS: Why do I get the feeling you must be South African mate?